Whether you call it preventive maintenance, a summer or winter start-up, a tune-up, a check up, or planned maintenance, it is all the same thing. It really doesn’t matter what you call it, as long as you have it done. 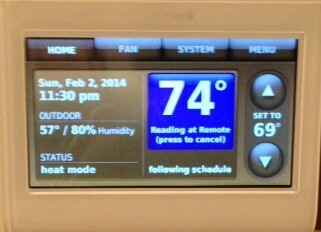 It is recommended that you have your air conditioning and heating system checked out at least two times a year. One time before the heat of summer, and one time before the cold days of winter. Inspect the condenser coil (clean for an additional charge) – Dirty coils will cause your system to run longer, reduce the life of the unit, and increase energy costs. Check and inspect the condensate drain – A stopped up drain line can cause water damage in your home. It also can affect the humidity level in your home. Inspect the blower assembly / check air flow (remove and clean for an additional charge) – Proper air flow is essential for better comfort levels. Problems with airflow can reduce your system’s efficiency by up to 15%. 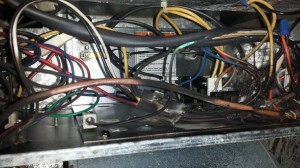 Loose connections were the cause of this electrical fire. Check all electrical connections and capacitors – This includes measuring the voltage and amp draws on the motors. 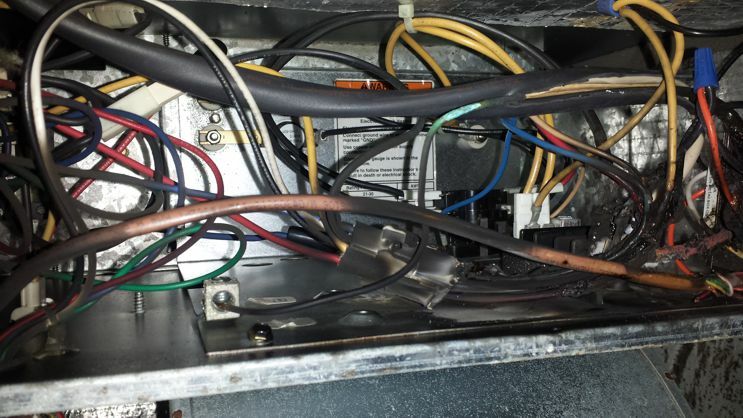 Loose or faulty electrical connections can make your unit unsafe to run and can reduce the life of the major components. Test and check safety controls – This helps to ensure safe and proper operation and cycling of your unit. Lubricate necessary moving parts – Parts that are not lubricated can cause friction in the motors and will increase the amount of power that you use. Check thermostat operation – This ensures that your a/c and heating system keeps you comfortable when you are home and saves energy when you are not. Test in heat cycle – For the Winter Season. In addition to the services listed above, we will provide you with service 365 days a year through our answering service and standby technicians. 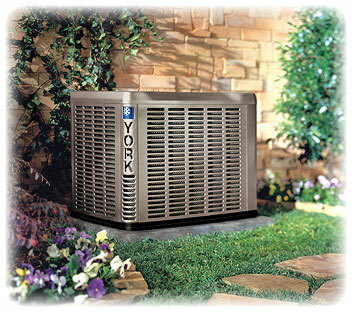 It is our intention to provide exceptional service to keep your system in good repair and working condition. 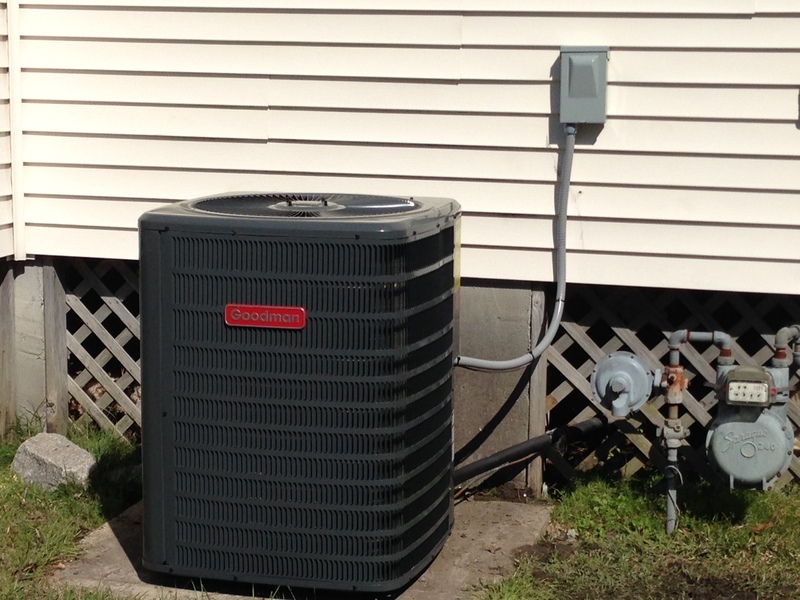 For Residential A/C & Heating units – The first system is $180 for the year (two inspections… one in spring, the other in the fall). Each additional system is $150 per system. We are even able to spread out your payments throughout the year. Monthly payments as low as $15/mo. Each additional system only adds $12.50/mo per system. 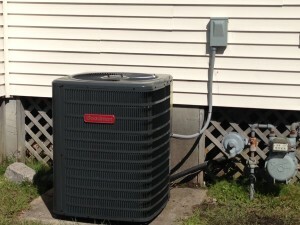 For Commercial A/C, Heating and Refrigeration – Please call to schedule an appointment for a FREE Survey. Monthly, Quarterly, Semi-annual and Annual inspections are available. We will customize a program for you! Savings: Preventive Maintenance Agreements typically more than pay for themselves through higher efficiency, less utility over payment, and contractor discounts. Preventive Maintenance Agreement customers receive a 10% Parts discount on all parts during the entire year. We are running a Residential Fall Preventive Maintenance Special right now! See our Specials Page on our website! Call Arctic Air Inc at 843-821-0937 or Click Here to schedule your preventative maintenance appointment.